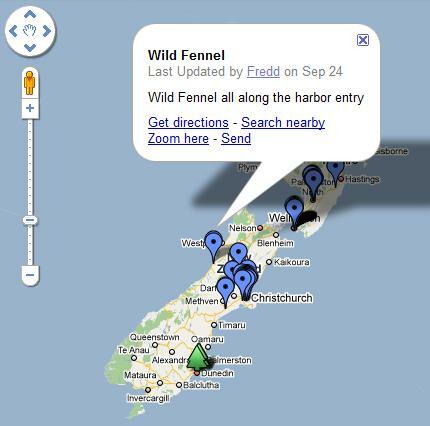 A couple of excellent uses of data visualisation software have popped up in the media over the last few days and best of all, both display kiwi innovation at work. 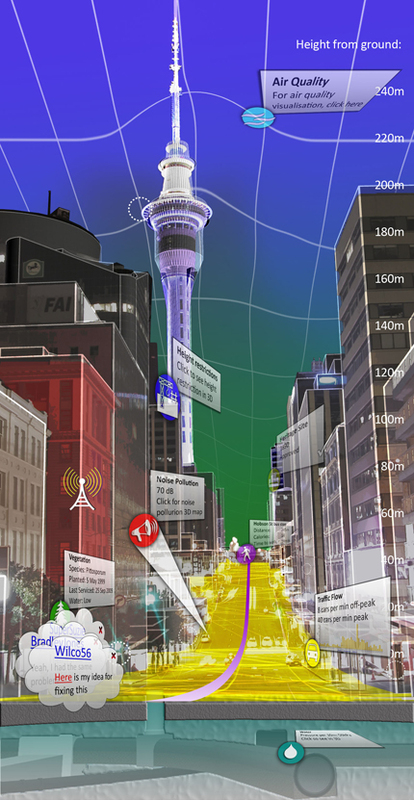 Nextspace, the Auckland-based cluster of 3D graphics companies, says it is building a “Visual City” platform for Auckland which would display visually on a 3D map of the new Super City, council data such as maps, city plans, photographs and bus routes. Interested in knowing the town planning provisions in your neighbourhood? Just hover your mouse pointer over your street to get the details. 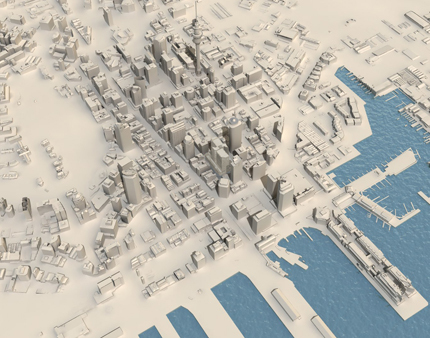 This is not only a fantastic showcase of New Zealand 3D visualisation software, but a great way to unlock a lot of digital content that the public generally has to go digging for. Check out the images below to get an idea of what Nextspace has in mind. NBR has more on the Visual City venture here. Good luck … my doctorate was in scientific visualisation and having worked with industry on some projects, found out that the presentation graphics was the easy part. Convincing entities such as the councils to actually cooperate and release the data was a major effort (vertical silo mentality). And let’s not even talk about GIS interoperability. > The public can interact by adding their own information, ideas and community feedback directly into in the virtual city model. While the gee-whiz graphics have eye-candy appeal, has anyone thought about privacy issues? Sure, it would be nice to have housing information available online but one stalking incident and people might over-reeact. Agree with you on your first point – GIS interoperability will be a nightmare and getting the councils to cooperate will be tricky… but this sort of stuff is the future of so-called “e-government” and if we drag the chain on this for too long we’ll soon be accused of being undemocratic. Youâ€™re right about the endless potential of 3D visualisation for city-wide projects and the â€œVisual Cityâ€ shows what can be achieved. The ability of home owners to test their designs virtually is a great addition. This is something that we believe in at MOOFU and our Archi-Me (www.archi-me.com) solution is being used to deliver fully interactive 3D environments that people can explore and modify. Weâ€™ve found that planners, developers and architects can gain great insights into the potential functioning of their constructions early on in the design process by having an interactive 3D environment â€“ and Archi-Meâ€™s unique strength is that the service can be applied at any stage, transforming 2D plans and already constructed 3D CAD models, as well as delivering online virtual 3D constructions of current buildings.